Juniper Capital. Funding Tomorrow, Today. 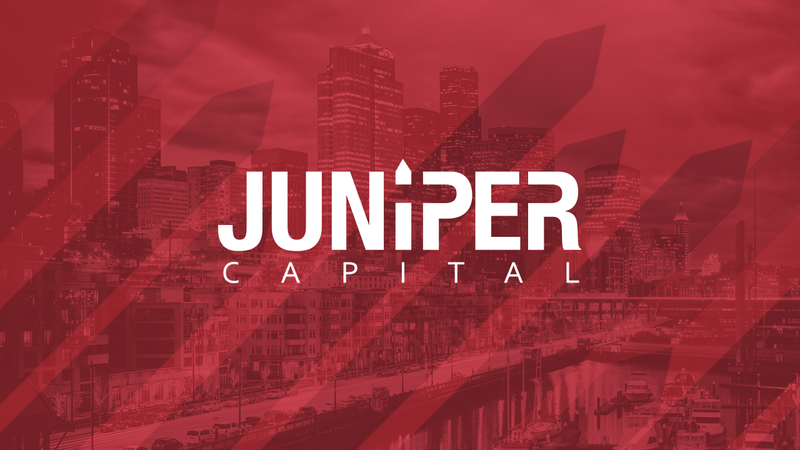 Juniper Capital is a leading Seattle private money lender serving the greater Puget Sound region, the Pacific Northwest, and beyond. We are in the business of helping real estate investors achieve their dreams and goals through private financing. Our purpose is to create loan solutions that might not otherwise be available through traditional banks. Because we aim to sit on the same side of the table as both our investors and borrowers, we provide fast, reasonable, secure real estate financing within three to ten business days, where as a bank may take five to ten weeks. 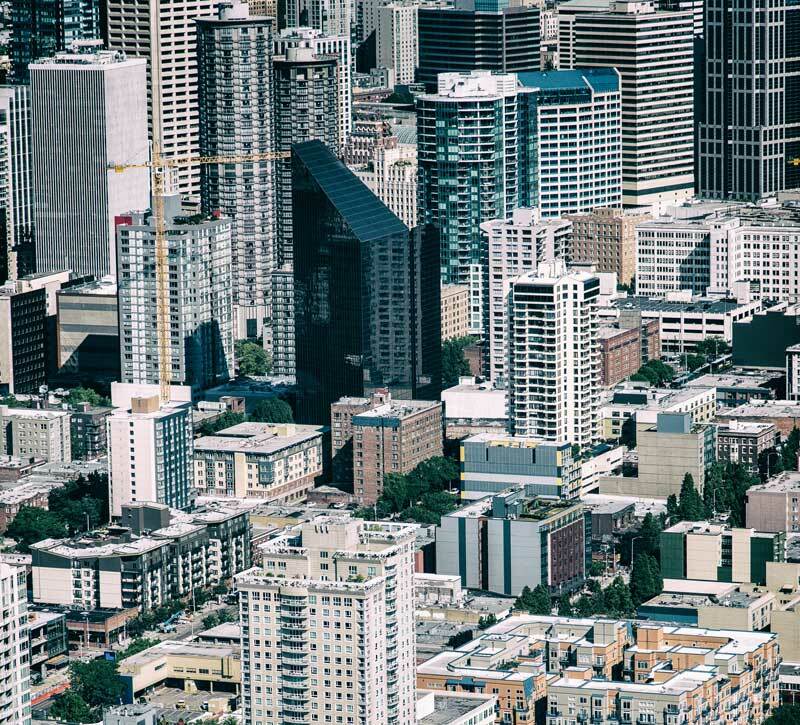 At Juniper Capital, we provide private real estate financing for commercial properties, multi-family residential, investment residential properties, fix and flip projects, land, and construction throughout Seattle and the Northwest. Our offices are located just outside Seattle, Washington, and allow us to serve the greater Northwest, including Oregon and Idaho, and the Mountain West covering Colorado and Utah. 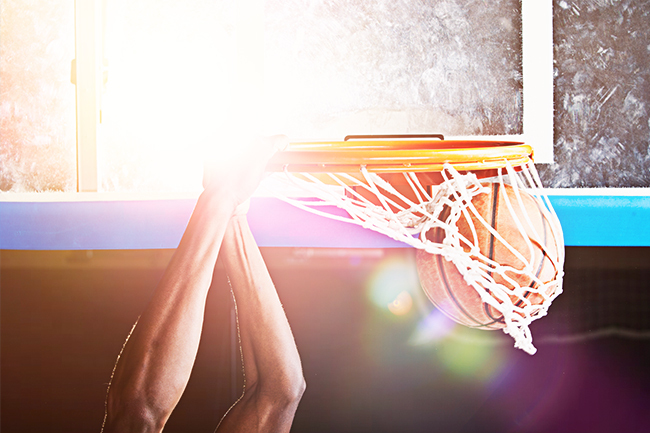 At Juniper Capital, you’ve found the right Seattle private money lender for your Northwest real estate investment – one who knows that timing is everything. 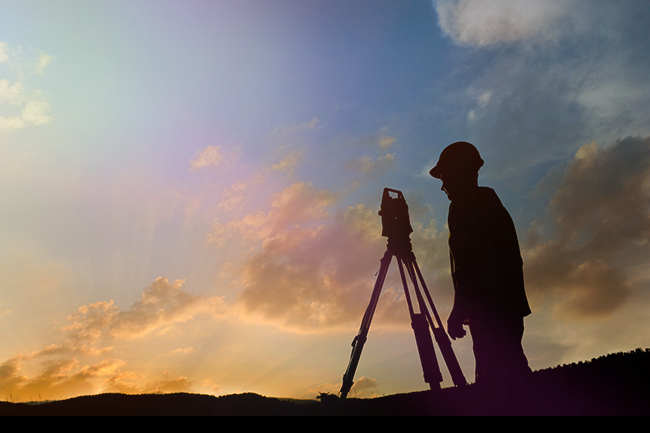 We invite investors, borrowers, and brokers to experience the Juniper difference, marked by the ease of our lending process, fast turnaround, and reasonable rates. At Juniper Capital, we welcome real estate loans that exceed conventional lending standards. We produce custom solutions that make it possible to structure private money loans around individual financial circumstances. At Juniper Capital our philosophy to private money lending has always been to only fund loans that will provide a successful outcome for both the lender and the borrower. We have over two decades of experience providing private money lending this region, resulting in a track record of success and a reputation for trust and transparency. At Juniper Capital, we practice a team approach to private money lending for our clients in Seattle and throughout the Pacific Northwest and the Puget Sound Region. We strive to earn each other’s trust, creating high standards of reciprocity and greater opportunities for shared successes. 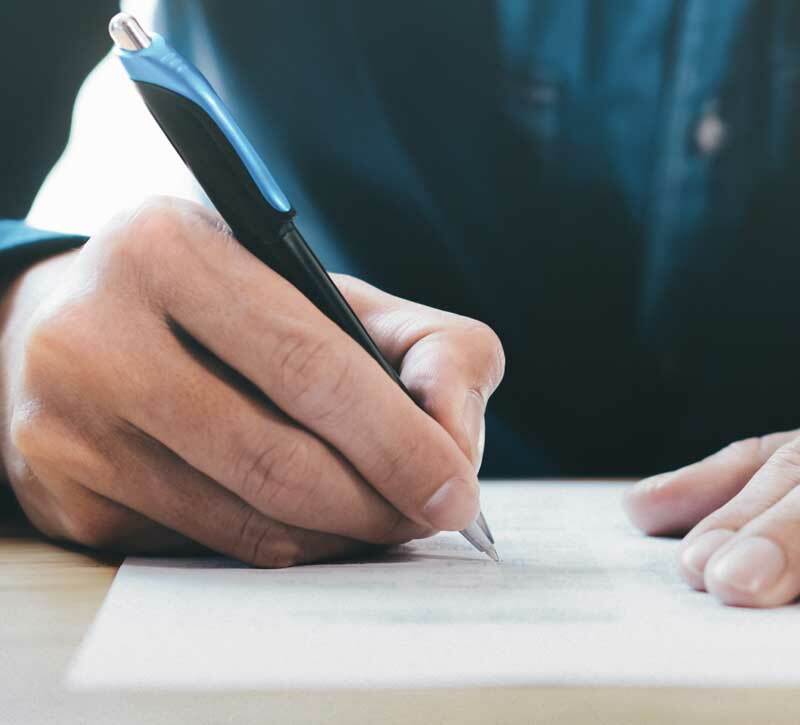 We work to establish shared goals that reflect both the borrower and lender’s priorities, that can be clearly articulated, understood and supported. 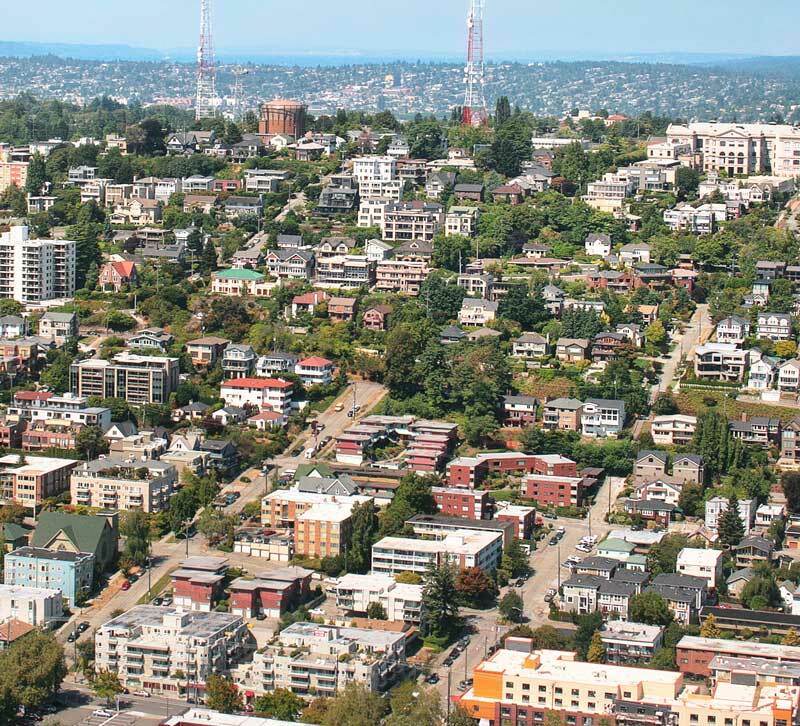 At Juniper Capital, we are proud to fund commercial properties, multi-family residential, investment residential properties, fix and flip projects, land, and construction throughout Seattle and the Northwest.